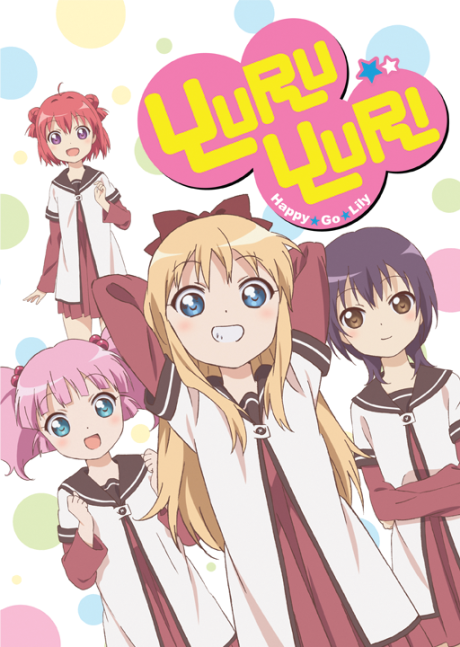 Right after starting middle school, Akari Akaza joins the Amusement Club which is composed solely by her two childhood friends, Kyouko Toshinou and Yui Funami. Chinatsu Yoshikawa, Akaza's classmate, becomes a member after finding out about the dissolution of the Tea Club. The Amusement Club, situated at the tea room facility since the Tea Club disbanded, has no clear purpose, being free for the girls to do whatever they want.